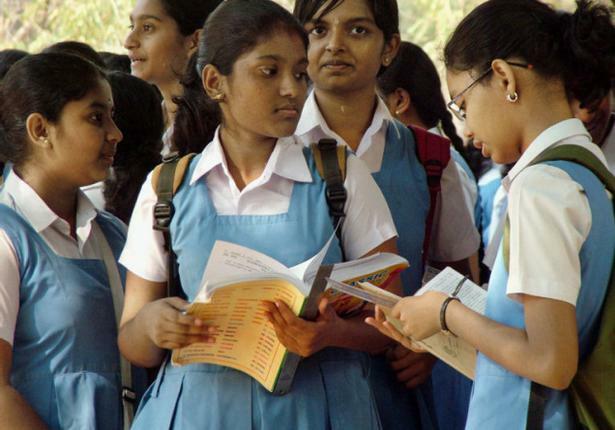 The NCERT (National Council of Education Research and Training) is revamping the education modules for students of class I to VIII. The entire rehash is done to give a new dimension to the present primary education infrastructure. The indicators will also try to level the parameters which are used to monitor the learning curve of the students. 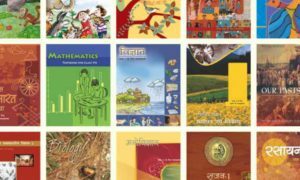 The NCERT has already pin pointed a plethora of subjects, which includes, English, Hindi, Urdu, EVS (Environmental Science), Science, Social Science and Art Education. 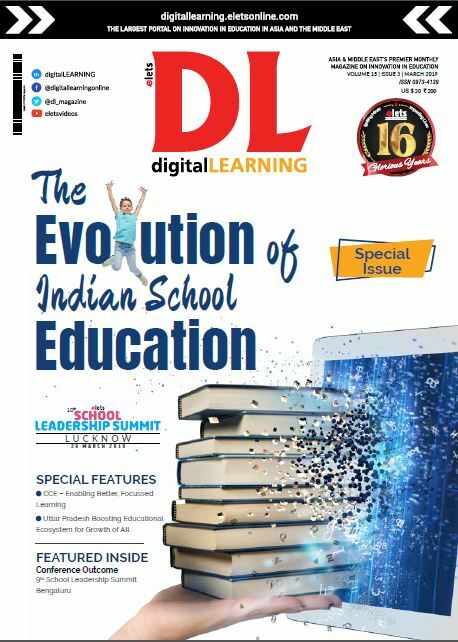 The learning indicators is a well known practice amongst the global education fraternity and now this is foraying into the Indian education system. Several tailor made parameters are set to measure a child’s development. For example a student of standard one should have possessed the knowledge to write proper words and letters with proper spacing. A fellow student of class II should be comfortable in writing rhyming words and he or she must contribute in the school magazine. 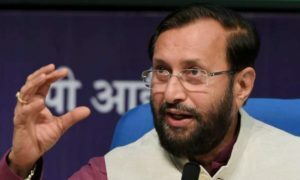 In a similar way a class VIII student should have the acumen to understand new concepts and should have an eye to explore unknown areas of the knowledge domain. The regimen of a subject will also change under this plan. 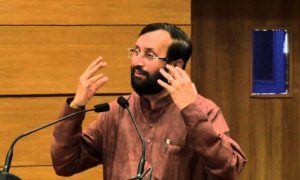 The EVM subject will not only deal with environmental issues but it will create a bridge between natural and social environment. It will also help the child to understand the diversity of the environment and it will also help them to increase their interest on the subject. The entire system will not only help the students to bloom but it will also help the teachers to gauge the student’s growth level.